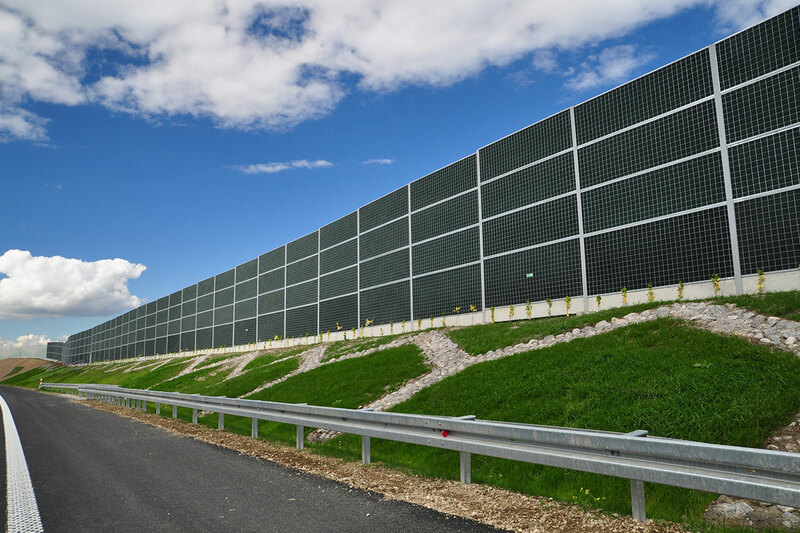 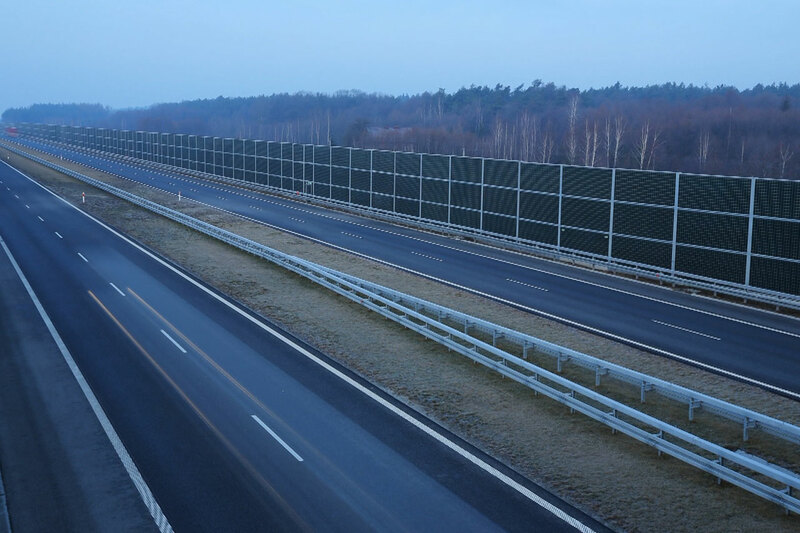 WELDON Green Wall Acoustic Panels are designed to protect people and animals against harmful noise coming from road communication, railway transport or industrial activities. 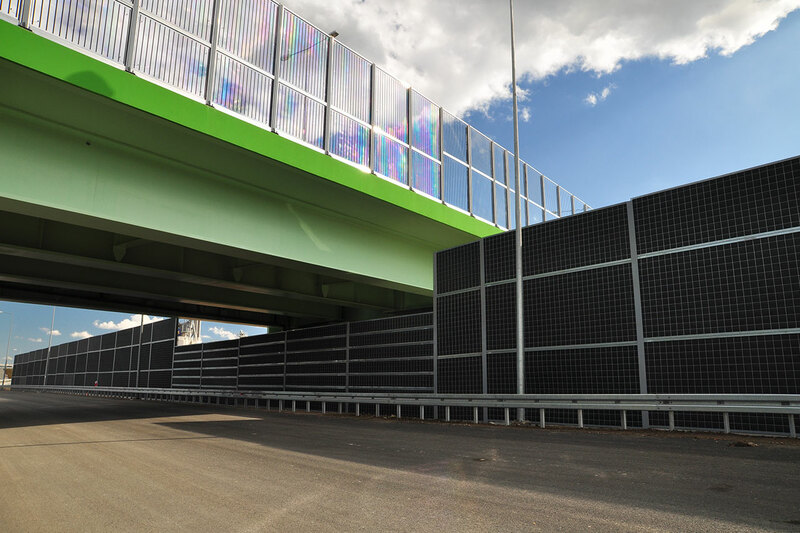 Construction of the offered WELDON Green Wall acoustic screens ensures fulfilment of the most sophisticated design criteria. 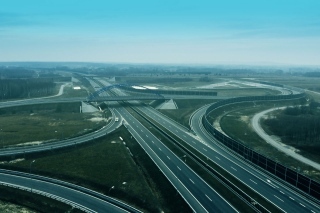 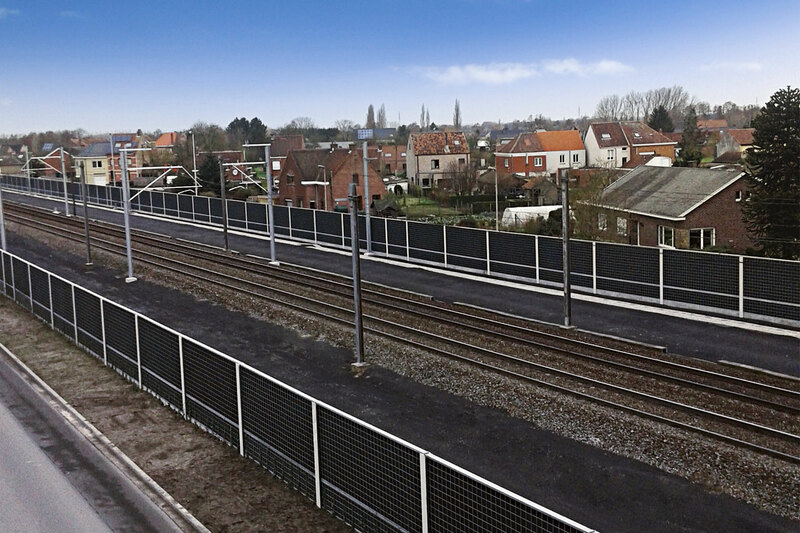 It is a unique solution that guarantees efficient separation of protected locations from vehicle, railway communications and industrial noise. 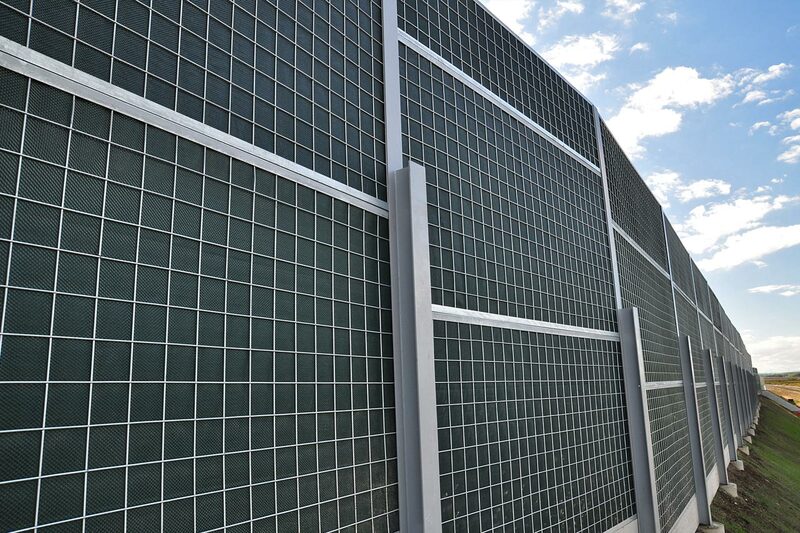 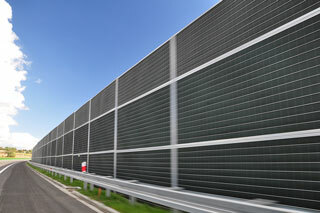 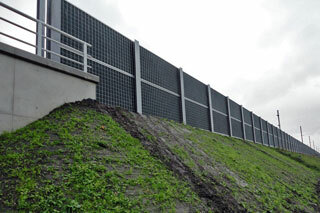 An invaluable advantage of the offered panels is the use of materials, enabling climbing plants to cover it. 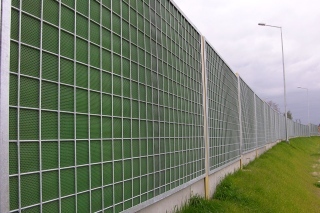 Screens covered with vegetation significantly improve the surrounding landscapes and naturally compose with the environment. 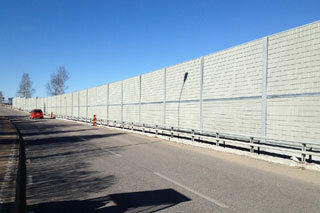 The adopted technology creates an excellent barrier against dust and noise. 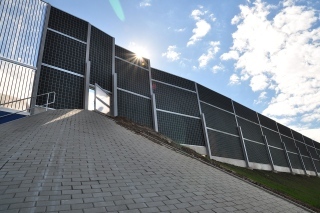 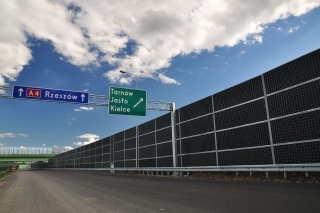 This solution has high noise reduction performance, confirmed by acoustic tests made in ITB in Warsaw and by the Technical Approval, specifying the technical parameters of the individual panels, issued by IBDiM in Warsaw (AT/2011-02-2743/1, AT/2012-02-2861). We possess the CE mark confirmed by the report of TSUS – The Building Testing and Research Institute in Bratislava. 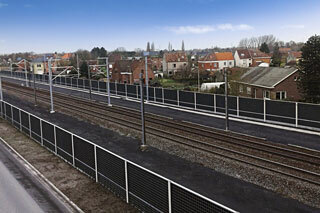 - length up to 5 m (optionally up to 6 m). 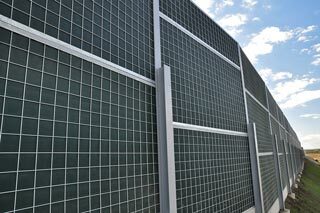 We have 4 types of panels with different acoustic parameters. 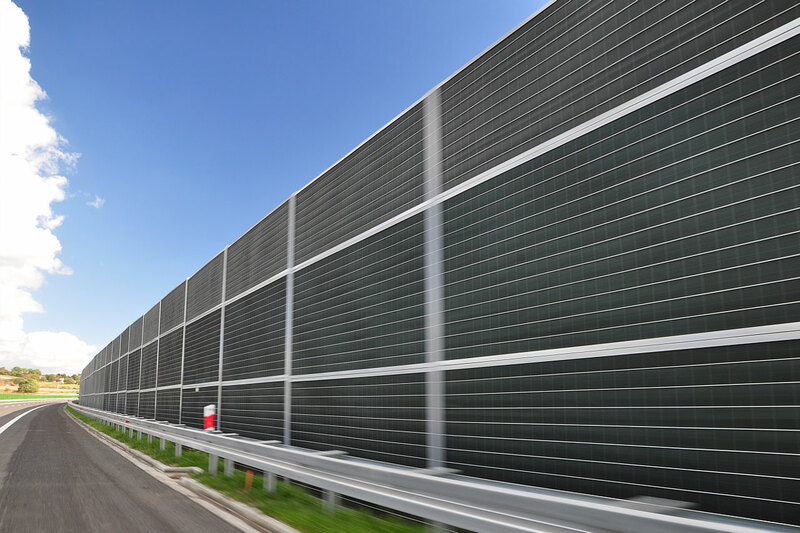 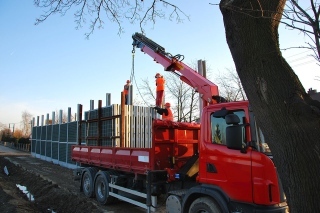 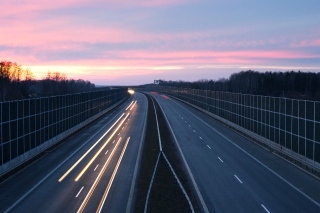 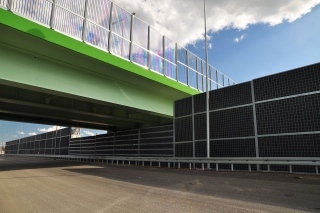 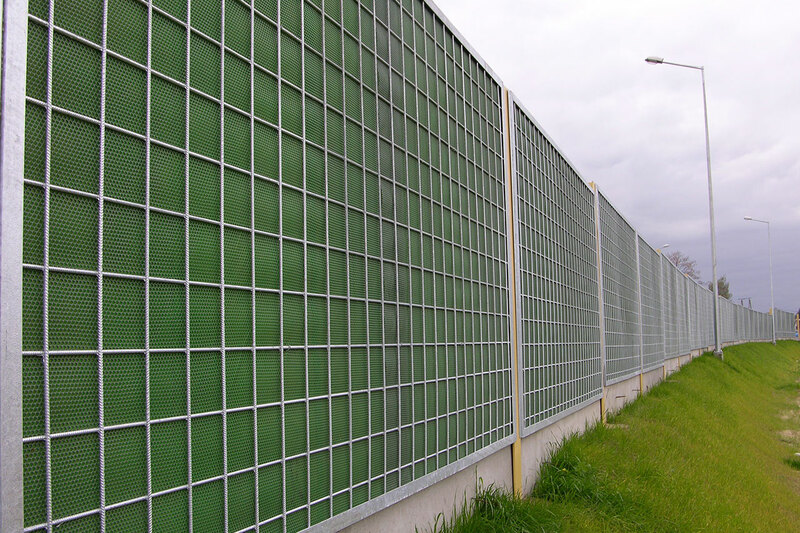 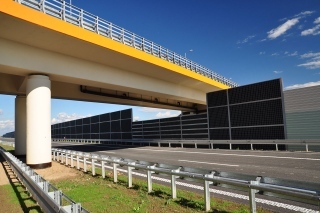 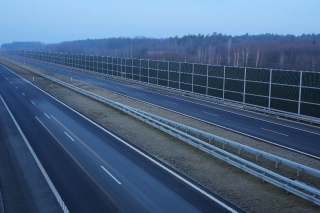 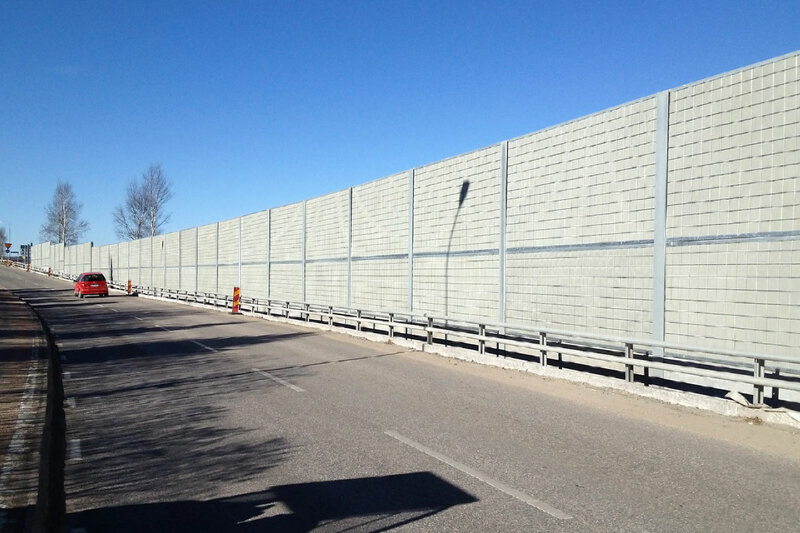 In addition to acoustic screens we also offer other elements of road infrastructure - acoustic screen posts, gates, passages and connectors.